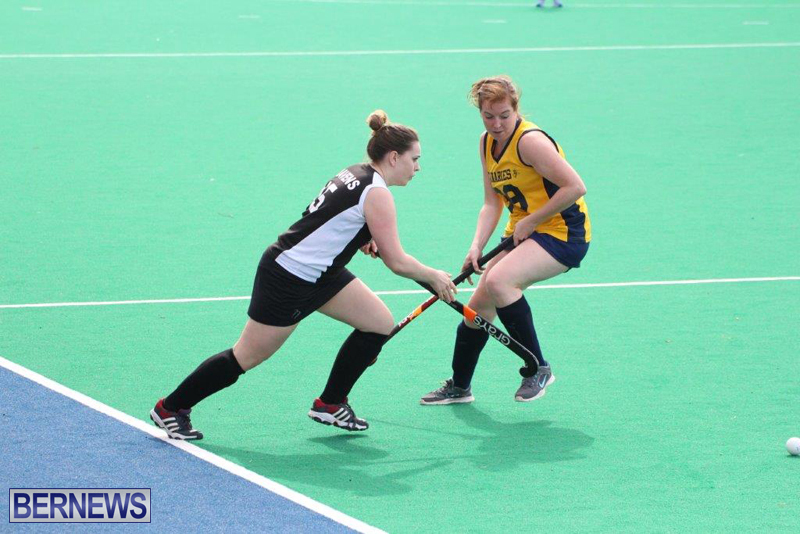 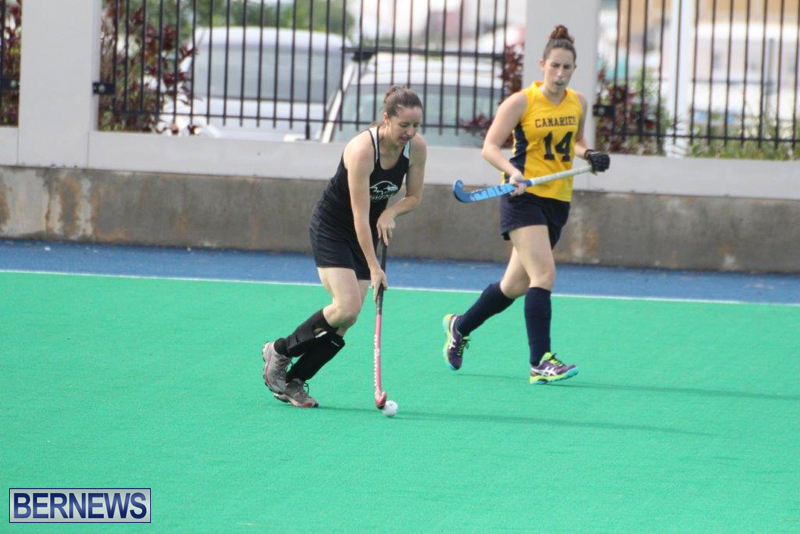 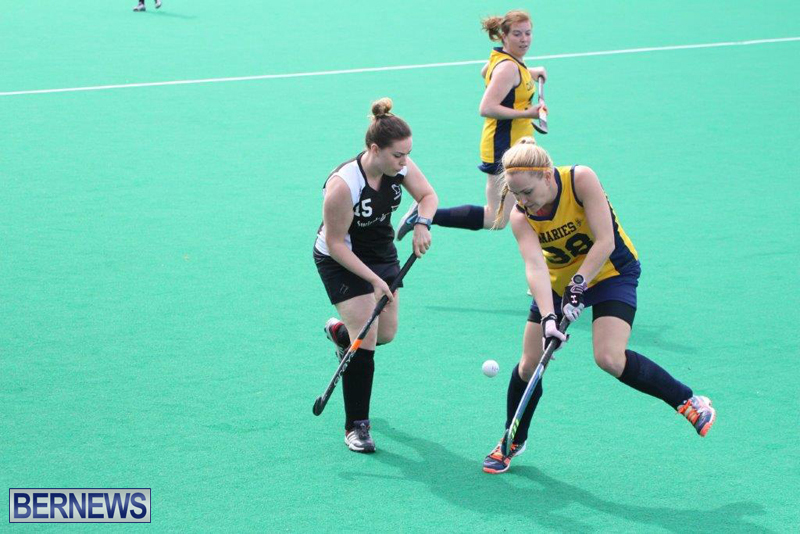 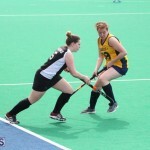 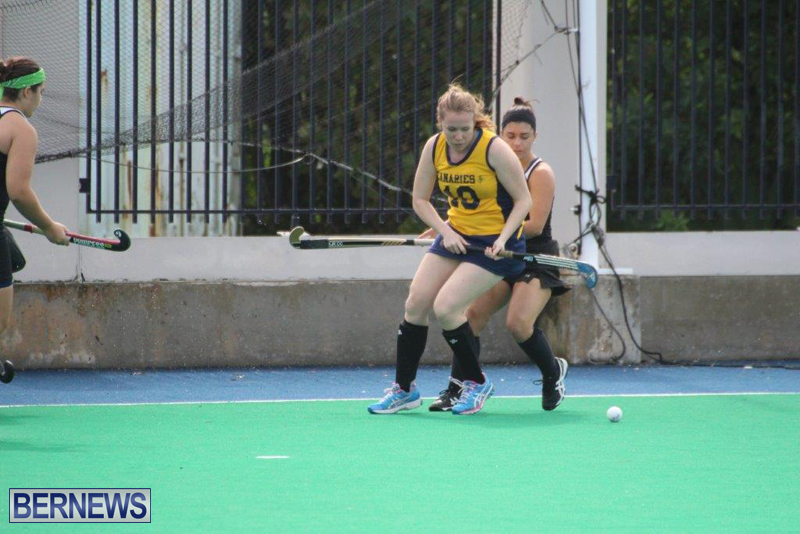 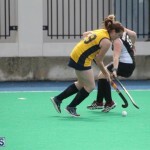 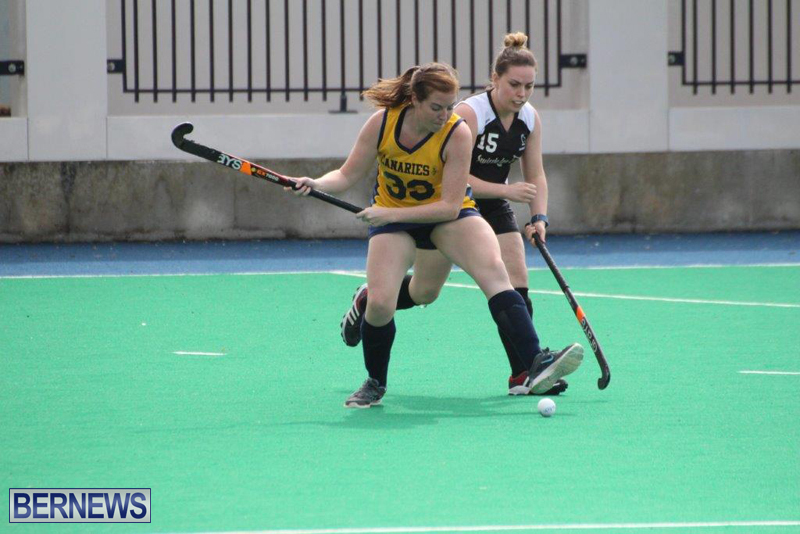 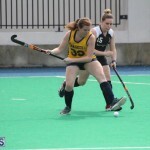 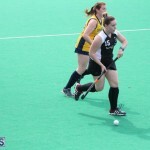 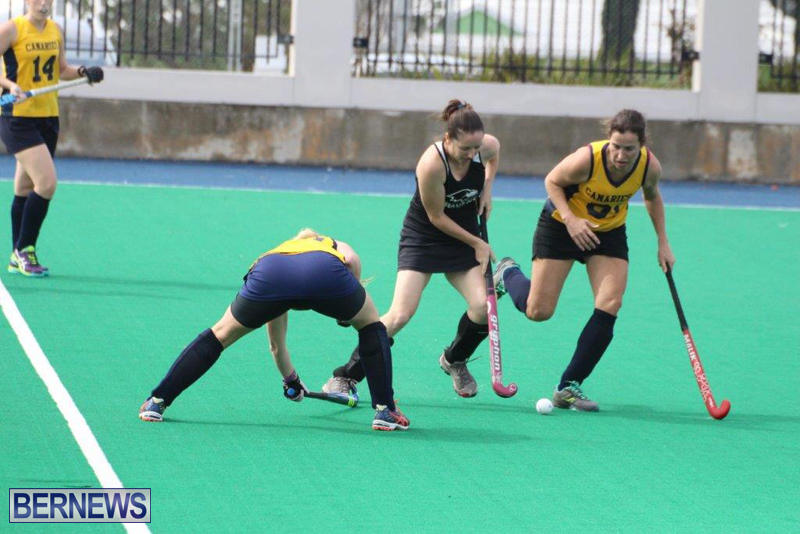 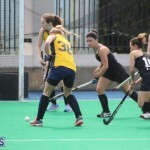 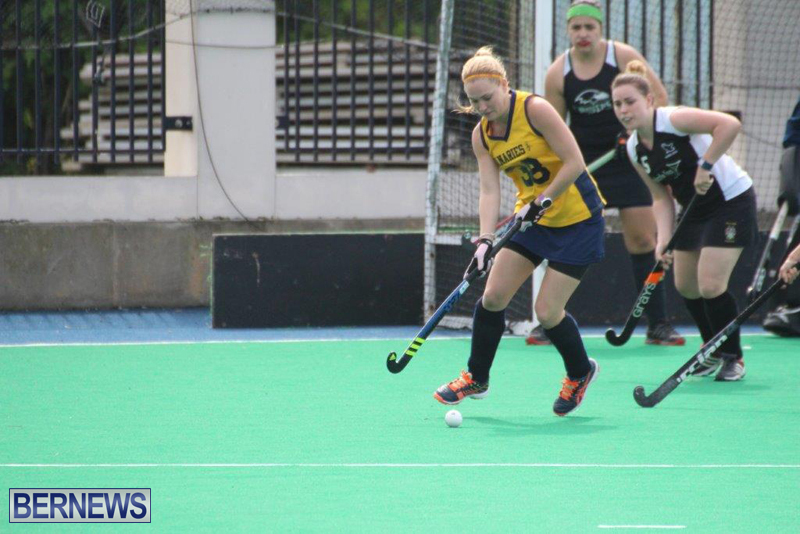 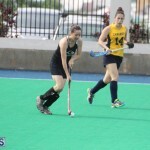 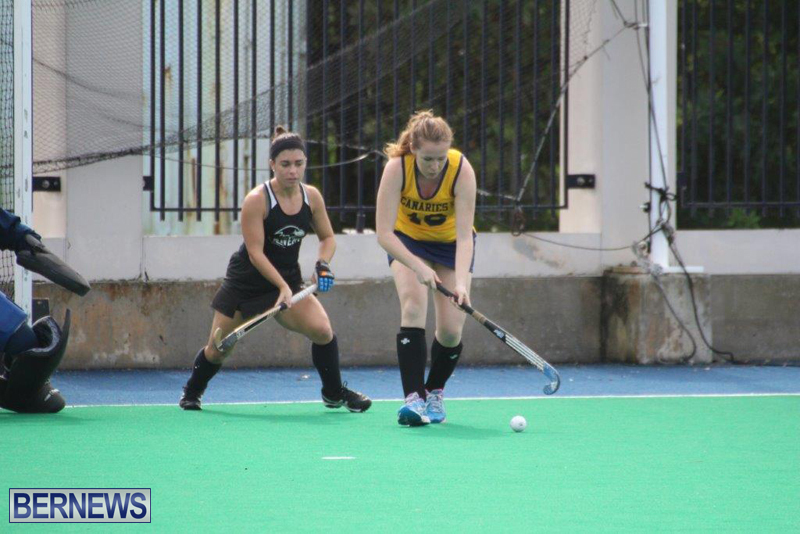 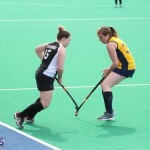 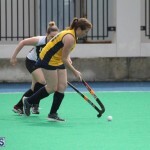 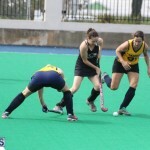 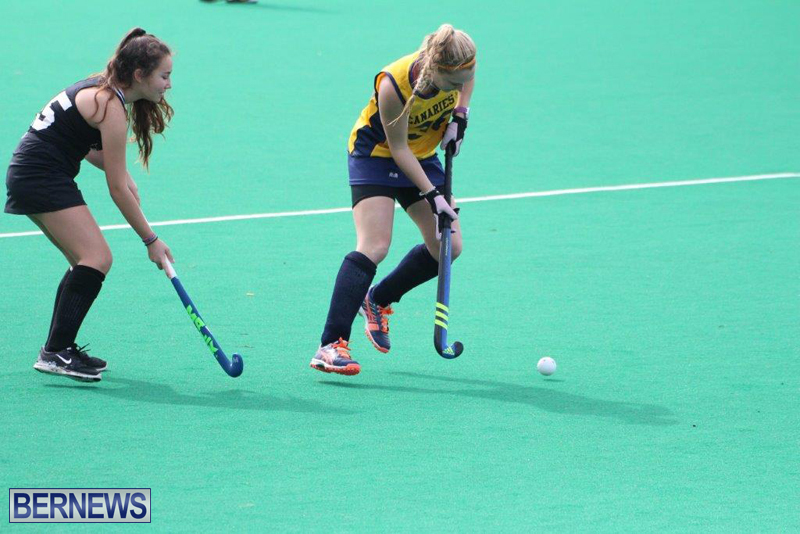 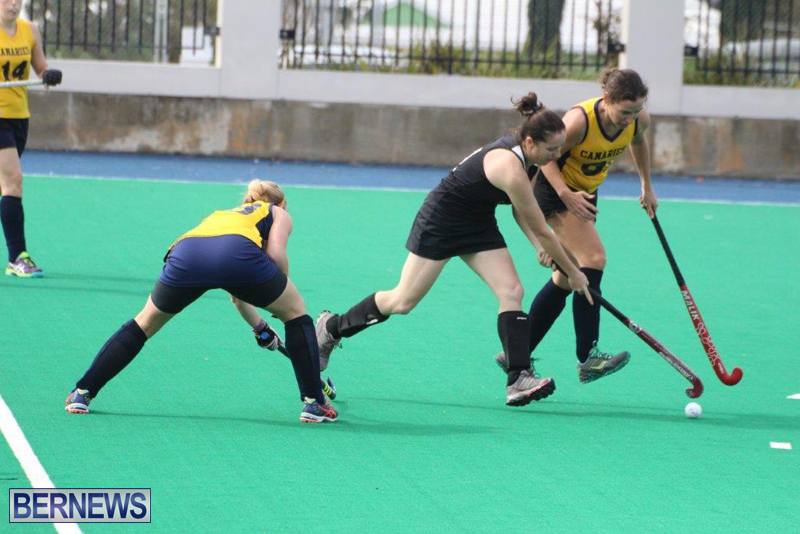 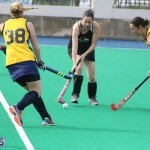 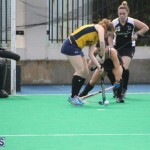 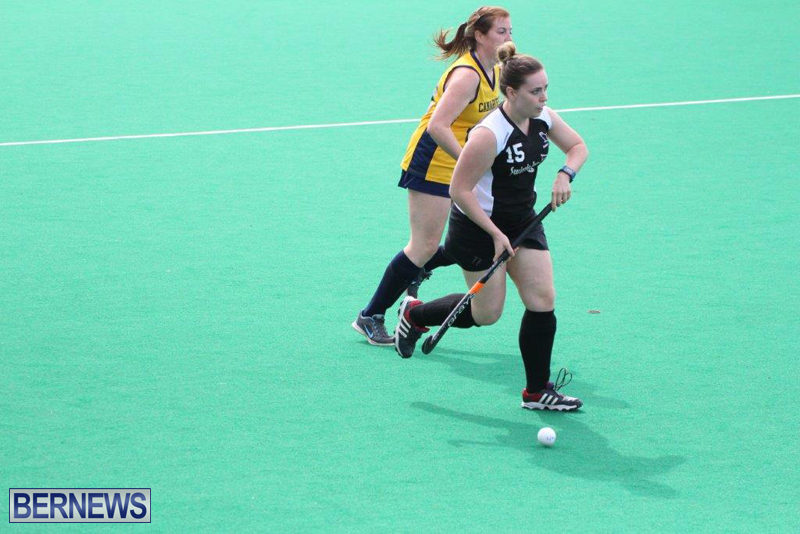 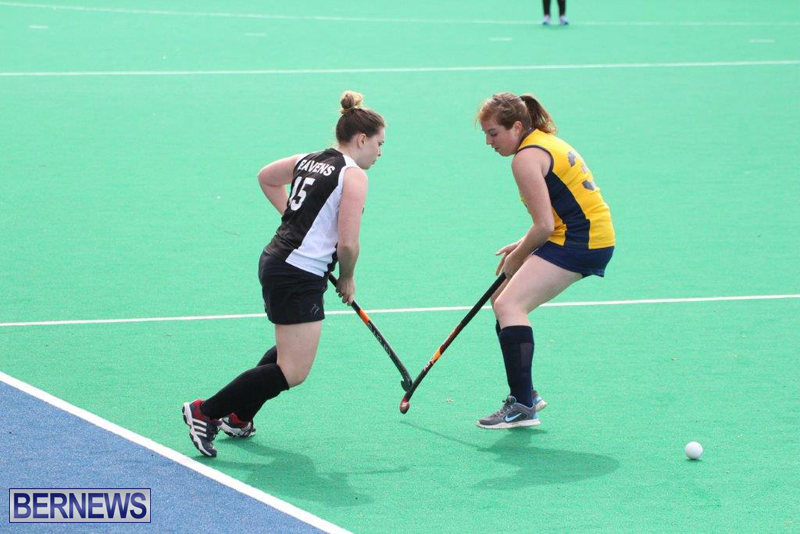 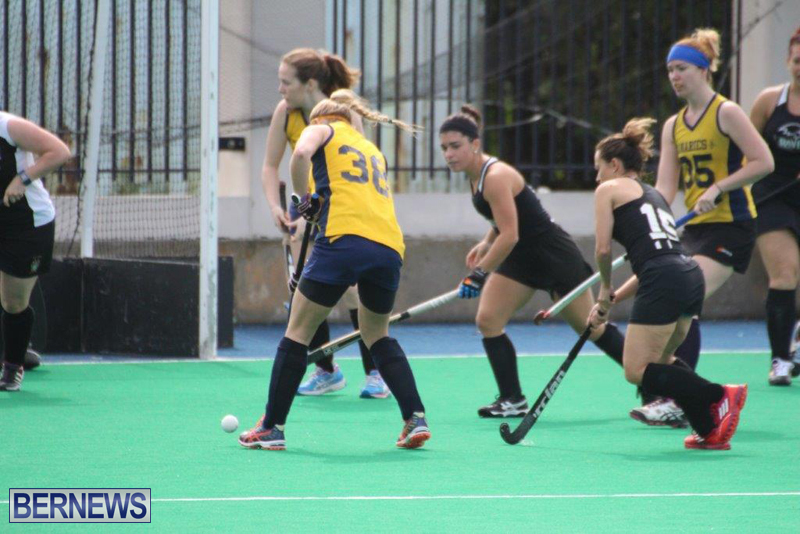 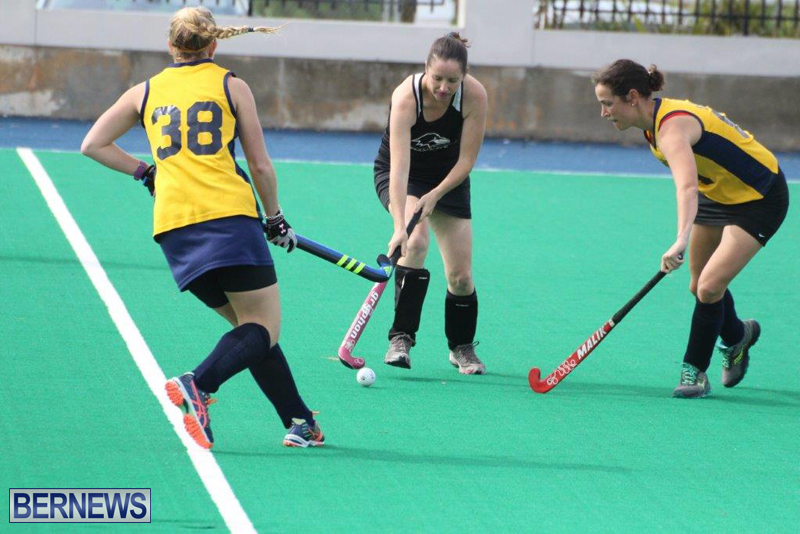 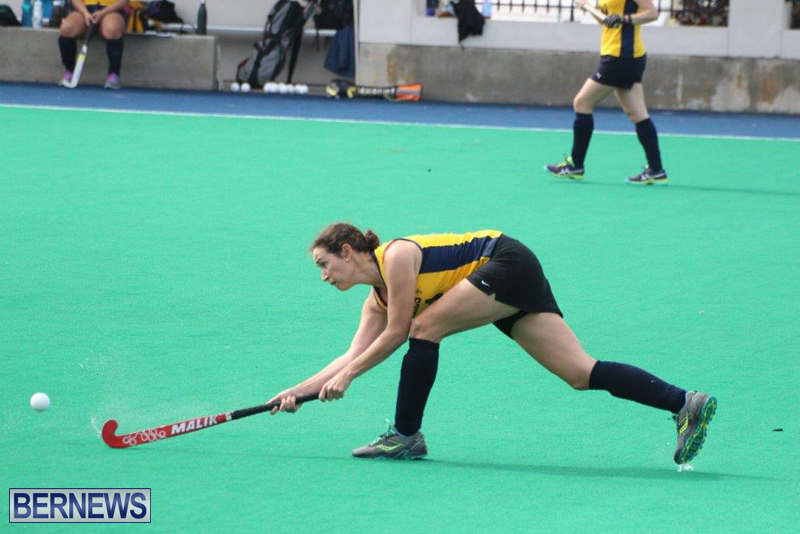 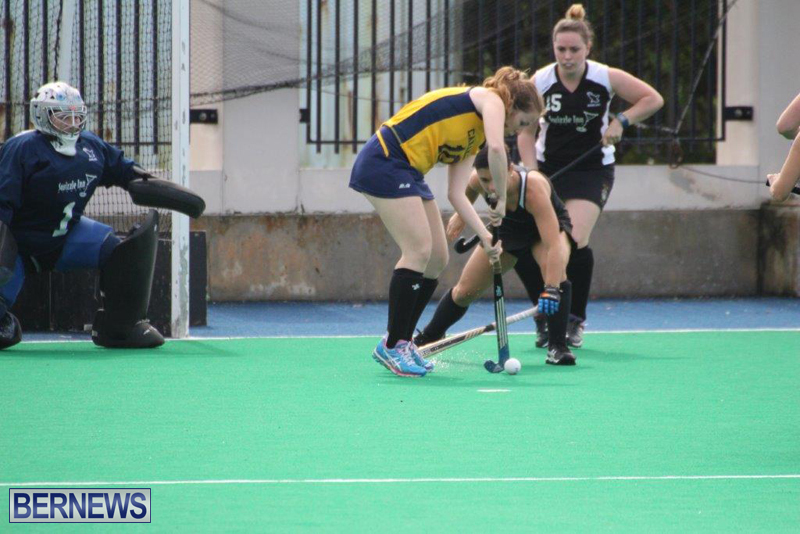 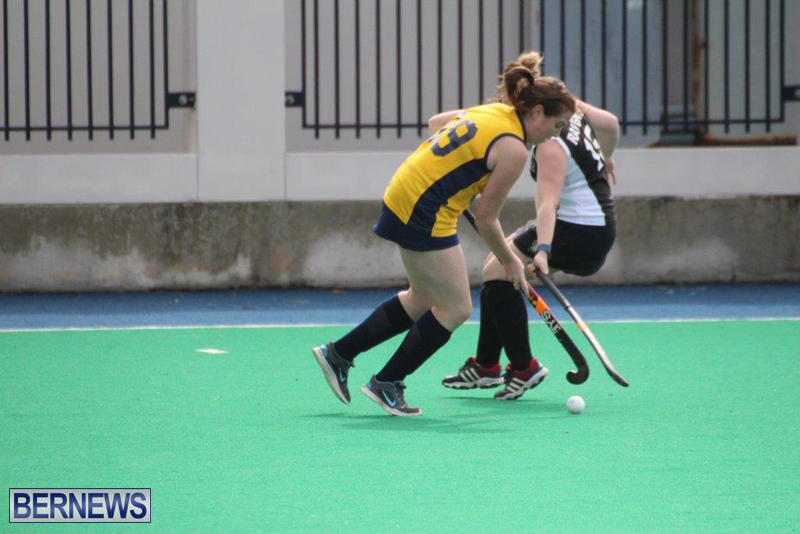 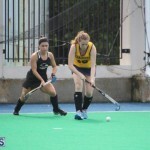 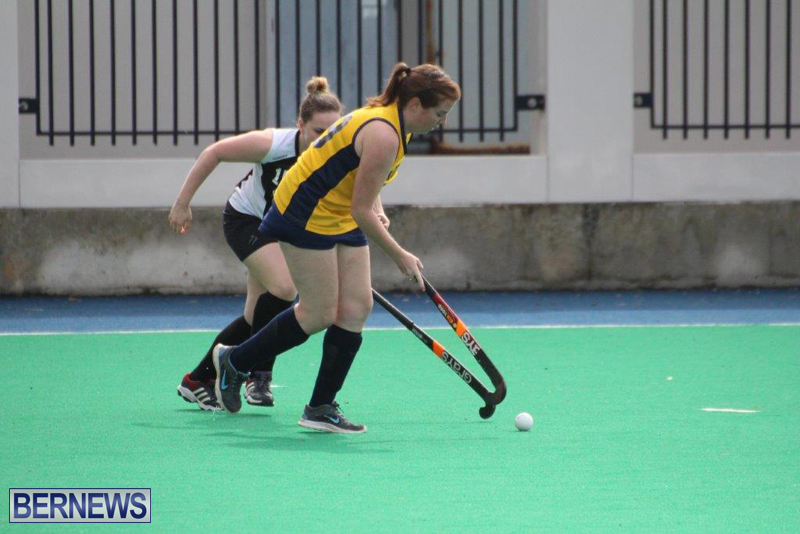 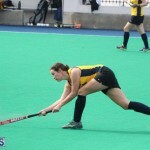 In the recent round of ladies field hockey action, the Canaries and Ravens met up at the National Sports Center pitch in Devonshire, with the Ravens walking away with an 8 – 0 win. 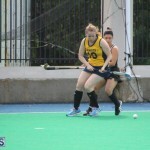 The lead was taken in the second minute with a field goal off the stick of Megan Troake, while Jess McClure scored a field goal in the seventh minute to double the lead. 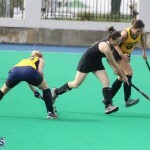 It was then 3 – 0 in the 30th minute when McClure scored from a penalty corner. 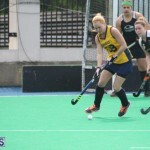 In the 46th minute, a penalty corner goal off the stick of Charlotte Rose made it 4 – 0, before McClure completed her hat-trick with a field goal in the 56th minute. 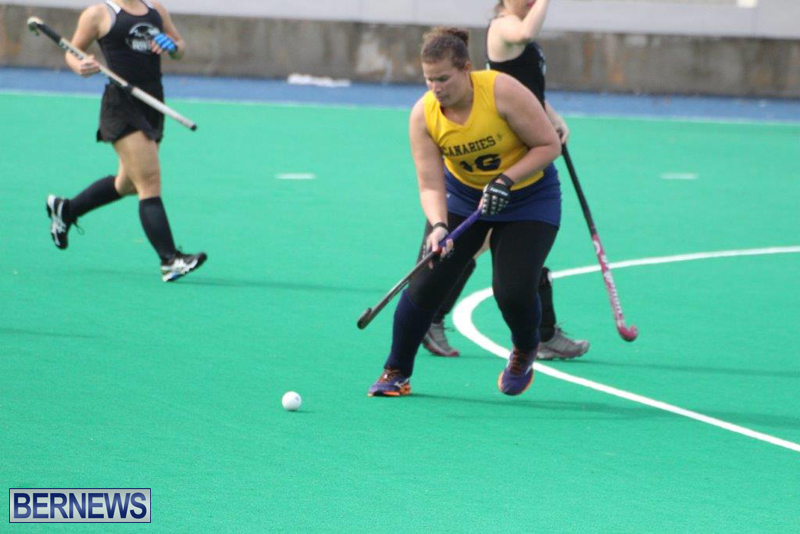 Three minutes later, a field goal from Megan Troake made it 6 – 0. 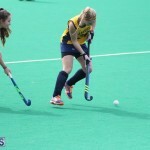 Jessica Hollis made it 7 – 0 in the 68th minute with a penalty corner goal, and a minute later Laura West-Burt scored a field goal to end the match.